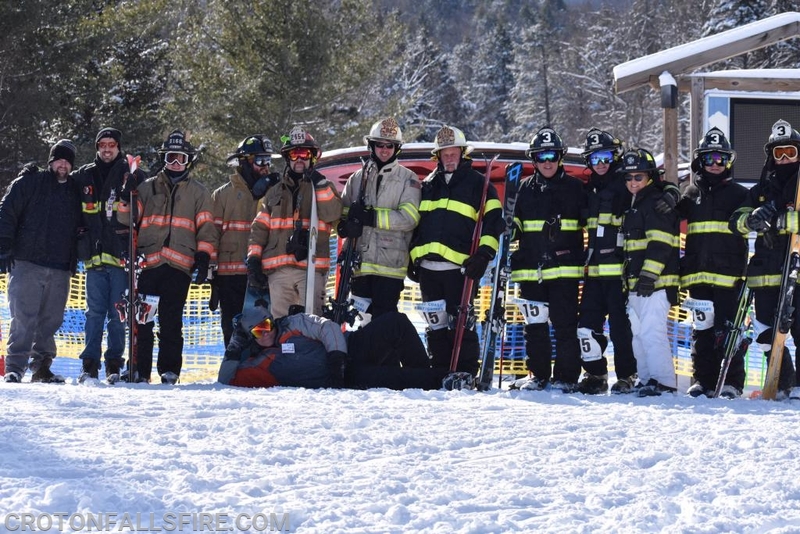 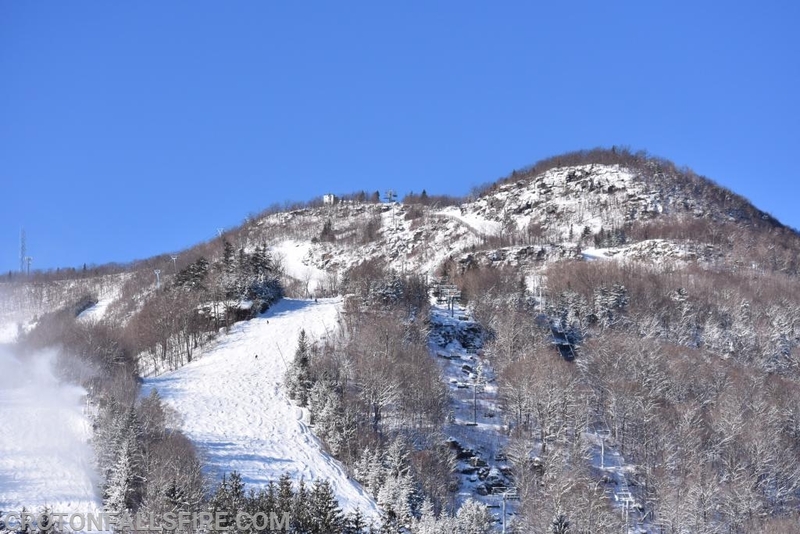 On Wednesday, January 30, 2019 members of the Croton Falls Fire Department participated in the East Coast Firefighters Ski Race at Hunter Mountain in Hunter, NY. 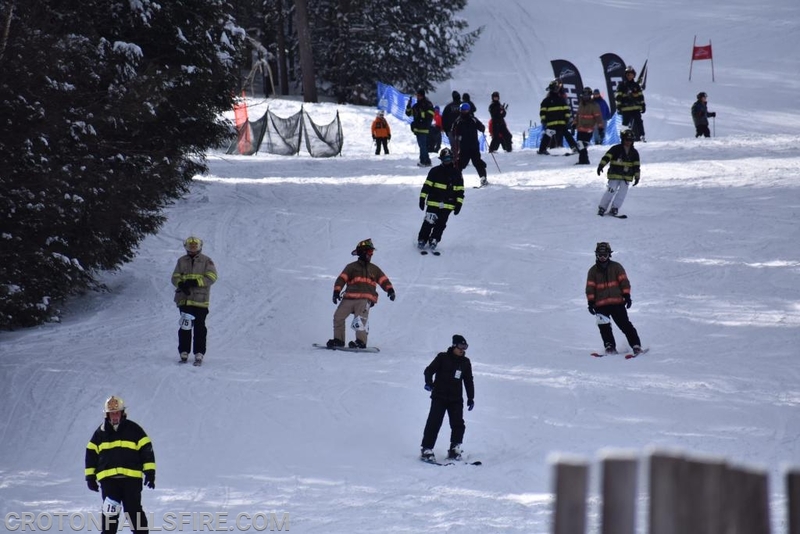 The team took 2 runs through a downhill race course while wearing turnout gear and carrying a 50 foot length of hose. 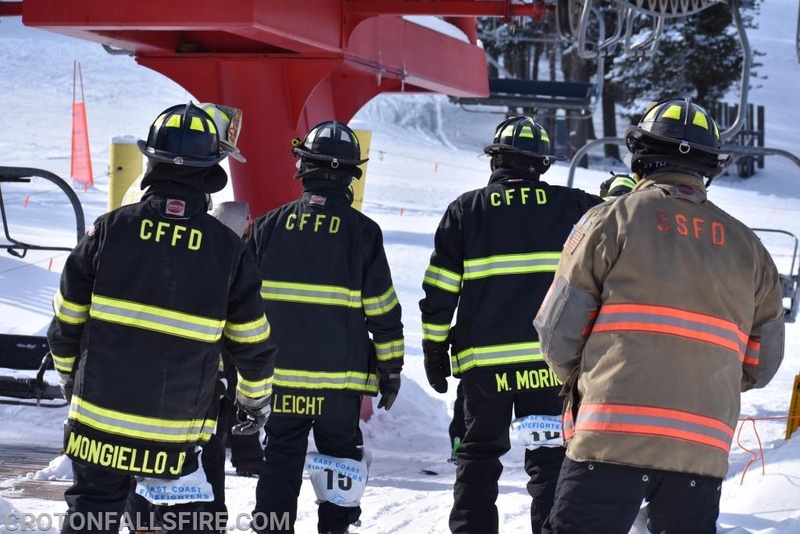 Proceeds from the race were donated to the charity of the winning team's choice. 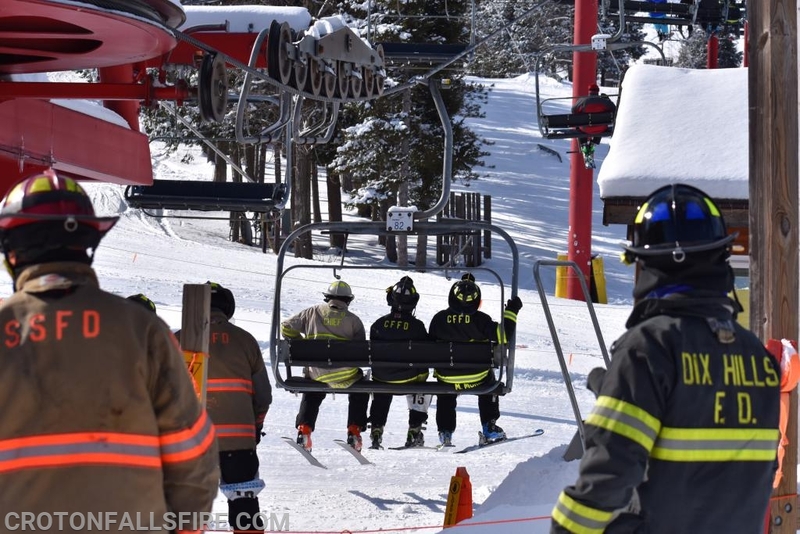 This year was the best year yet with our Department finishing 4th!